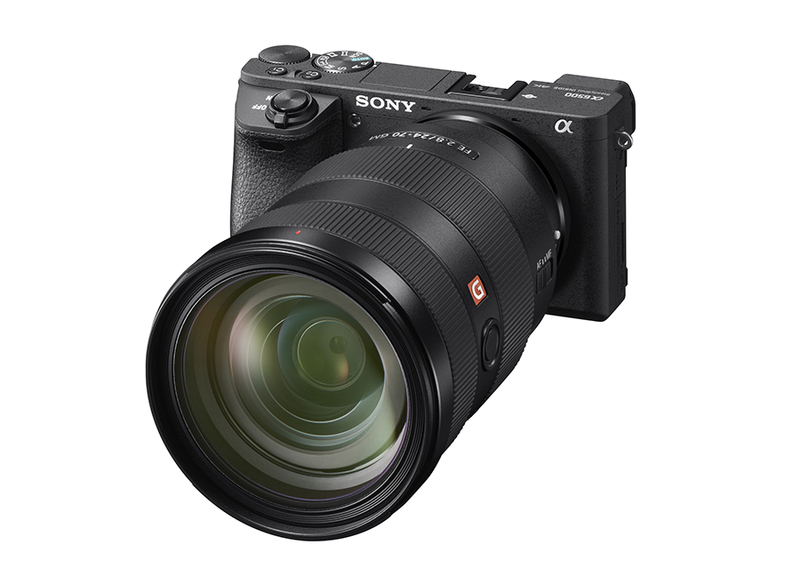 Sony Creates Separate Sony Imaging Products and Solutions, Inc.
Sony Creates Separate Sony Imaging Products & Solutions Inc. The new camera business will be responsible for all consumer cameras, broadcasting and medical business (cameras and optics used in the medical industry). We’ve kind of known that this move was coming when Sony created the Sony Imaging Sensors subsidiary in early October last year. Though, this move won’t officially start until April 1 of next year. As far as we can tell, the Sensors and Products business will continue to remain separate entities. Not really surprising considering how many other camera companies use Sony sensors. As for what happens to Sony Alpha users. We’re not entirely sure, though Sony Alpha Rumors provided a kind of answer. We’ll be curious to see if this means faster refresh rates on the cameras that already exist. Not that Sony has been slow about updating cameras. For example, the a6300 was announced in February of this year and released in March. The a6500 was announced last month and launches next month. Hopefully, it does mean that Sony will continue their strong approach to lens. This year has been a good year for Sony users clamoring for a wide variety of lenses and we don’t want to see that slow down. Sony Corporation (“Sony”) has decided to establish Sony Imaging Products & Solutions Inc., a wholly-owned subsidiary that will be responsible for its imaging products and solutions businesses. All functions currently held within the Imaging Products & Solutions Sector within Sony, including the functions related to the consumer camera business, solutions business with a focus on broadcast- and professional-use products, and medical business, will be transferred to the new company. Sony Imaging Products & Solutions Inc. will aim to commence its operations on April 1, 2017. Shigeki Ishizuka, currently Corporate Executive Officer in charge of the imaging products and solutions businesses at Sony, is expected to be appointed President and Representative Director of this new company. As part of its mid-term corporate strategy announced on February 18, 2015, Sony outlined its intention to sequentially split out the business units within Sony to form new subsidiary companies. The aim of these measures is to ensure clearly attributable accountability and responsibility from the perspective of shareholders, management policies with an emphasis on sustainable profit generation, acceleration of decision-making processes and reinforcement of business competitiveness. The establishment of Sony Imaging Products & Solutions Inc. forms part of this strategy, and upon completion of the transfer, all major businesses of Sony group will be operated by its subsidiary companies.